@Jared_Wade Correlation does not equal causation ? RT @GTemp17: To God Be the Glory!!! That one was for you Grandma ????!! You went to paradise this morning and I know you’re watching over me now. All-Agitator Team Patrick Beverly Gary Payton Ron Artest Dennis Rodman Bill Laimbeer Thoughts? 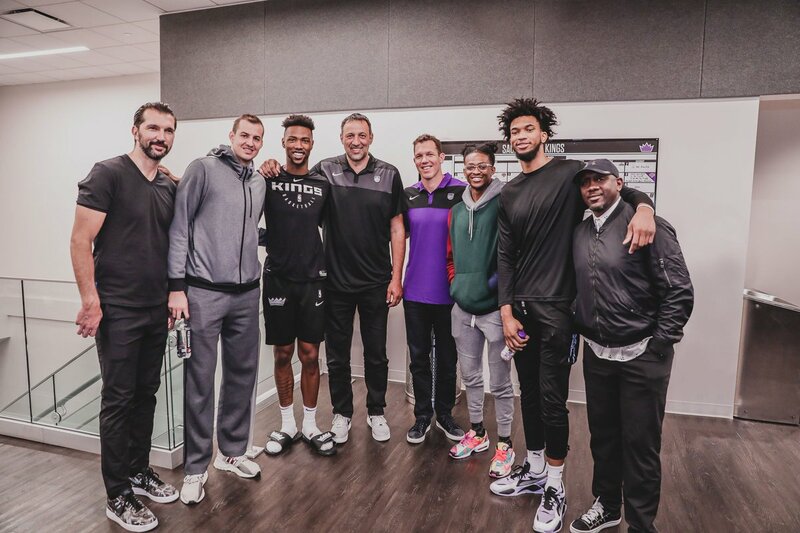 RT @SacramentoKings: Royalty, royalty, royalty. 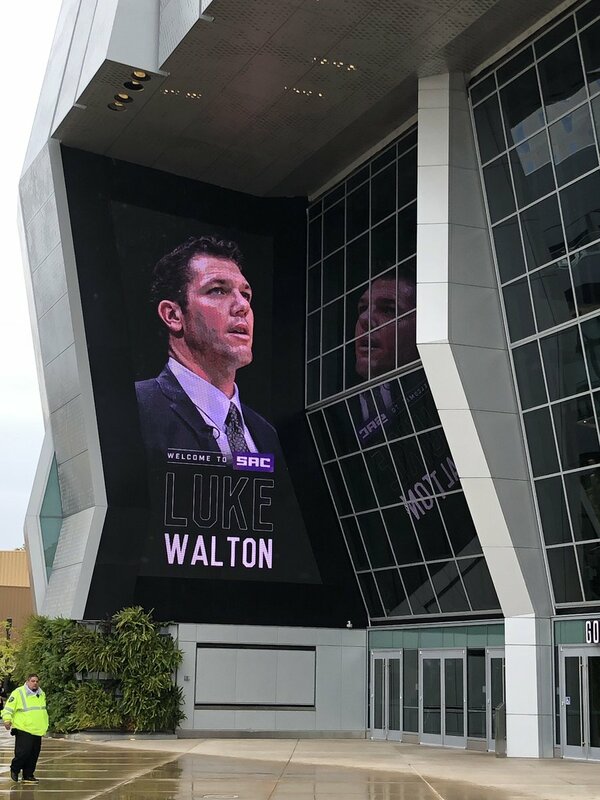 Outside of Golden 1 Center right now.